New York: Living in a a neighbourhood that encourages walking could help the elderly stave off cognitive decline, says a new research. 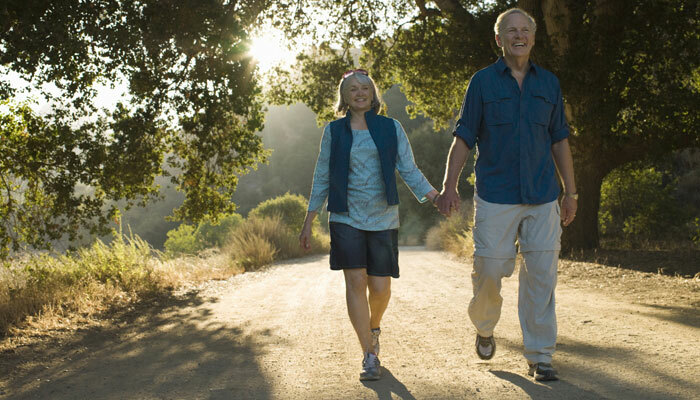 Easy-to-walk communities result in better outcomes both for physical health – (such as lower body mass and blood pressure) – and cognition (such as better memory) in the elderly, the findings showed. “People can walk either to get somewhere or for leisure,” said Amber Watts, assistant professor of clinical psychology at the University of Kansas in the US. The study involved 25 people with mild Alzheimer’s disease and 39 older adults without cognitive impairment. Older adults, health care professionals, caregivers, architects and urban planners could benefit from the findings, the researcher noted. “Features of a neighbourhood that encourage walking for transportation require having someplace worth walking to, like neighbours’ houses, stores and parks,” Watts added. She said neighbourhoods that inspire walking for leisure also are full of pleasant things to look at, like walking trails or shade provided by trees. The findings were recently presented at the Gerontological Society of America’s annual meeting in Washington, DC.